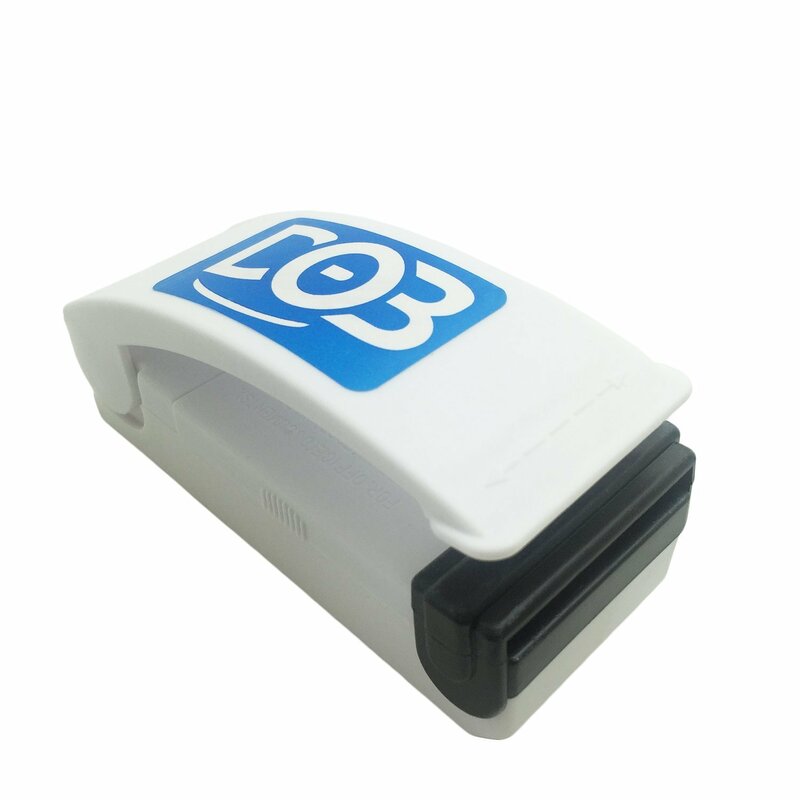 I just got this bag sealer from DOB. This is a neat little tool for the kitchen. You can run it across a bag and it will seal it. The sealer heats up and gets hot so it can create a seal. It works on any kind of plastic bag. Just run it across the bag. Takes AA batteries, not included. It heats up pretty fast. One thing I dislike though is that there is no on off switch so it’s always on and it gets pretty hot. I had some problems running it across the bags, I think it may have something to do with the type of bag you use it on. If it is a softer plastic it tends to tear. It works well on thick plastics like packages. Seals well. I had a hard time getting a straight seal on the bag I used in the video but had an easier time with a chip bag. So I think it was the type of bag I was using. Has a magnet on the back so you can store it on the fridge or any metal surface. Just make sure to take the batteries out when not using it. This is a Super Bag Heat Sealer – Food Saver and Creates Airtight Containers. Works with any plastic bag packaging. Perfect for air tight reseal of chips, snacks, foods etc. Operates simply with 2 AA alkaline batteries (batteries are not included). Magnetic bottom – It easily attaches to refrigerators or any stationary metal surface so that you will keep it handy in your kitchen, outdoor, cabinet etc. Measures 3.9*1.6*1.8 in and the weight of 60g. What a suitbale size!